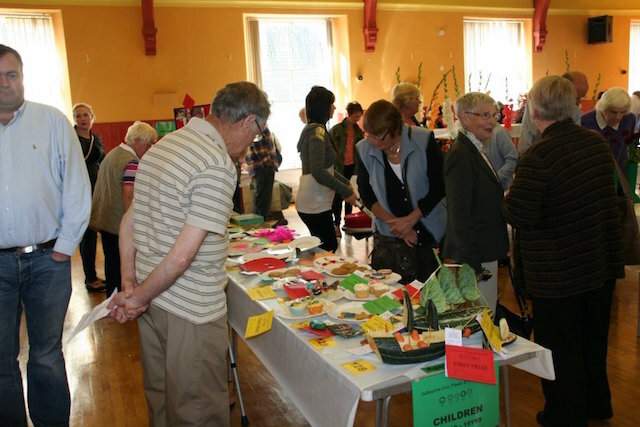 Since 2007 the Civic Daze Committee has expanded its activities and now organises the annual Dalbeattie Flower and Produce Show in August which attracts more than 700 entries and is well supported by the public. The Treasurer is Ginny Quintanilla and the Show Secretary is Alison Elkins, telephone 07968 053908. Visit the Dalbeattie Daze website. To view more images from Dalbeattie Flower & Produce Show, visit the Photo Albums page.